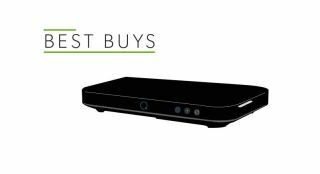 Best TV boxes and media streamers | What Hi-Fi? Streaming TV and films is now both easy and affordable. Whatever your needs - or budget - we've got a streamer fit for you. Looking for an alternative to Sky? Virgin's TiVo set-top box has three tuners, compared to Sky+ HD's two, so you can record two programmes simultaneously while watching a third. It will also 'learn' your viewing habits and automatically record shows it thinks you might like.